The Altus NR3 multi-frequency, quad-constellation (GPS, GLONASS, BeiDou and Galileo) RTK receiver for survey and GIS applications. Photo: Septentrio. 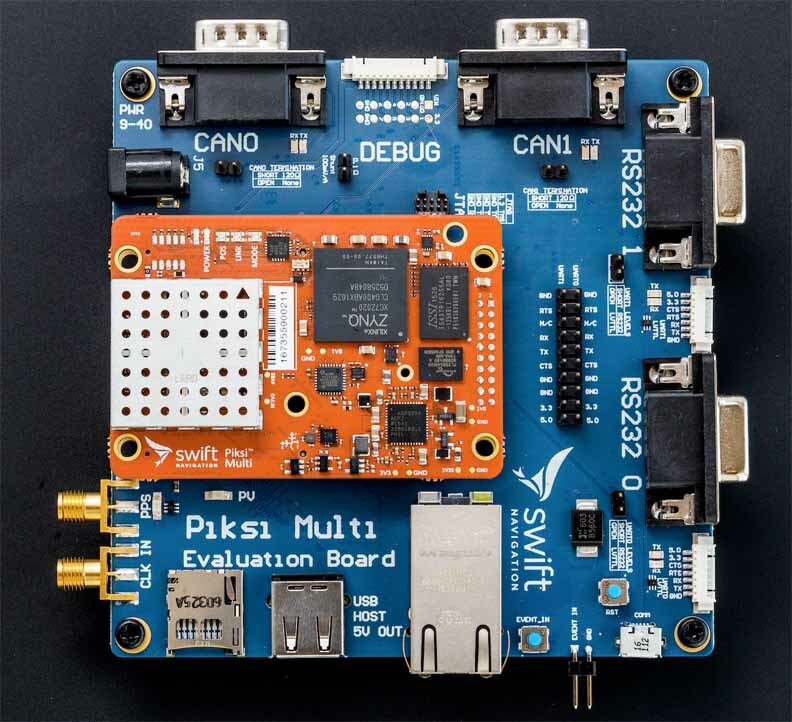 Septentrio recently announced the arrival of the Altus NR3: a multi-frequency, quad-constellation (GPS, GLONASS, BeiDou and Galileo) RTK receiver for survey and GIS applications. The Altus NR3 features Septentrio’s AIM+ interference mitigation and monitoring system allowing continued operation in the presence of both intentional and non-intentional interference. The Altus NR3 is designed to combine advanced GNSS features with a robust communications suite together in one compact, low-power and easy-to-use unit. 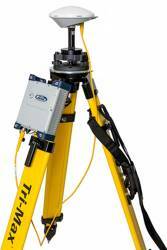 The Altus NR3 is a versatile survey receiver, configurable as either a rover or a base station. Ease-of-use is realized by one-touch logging and Septentrio’s unique, on-board web interface so users can monitor and configure the unit as well as collect data using any WiFi capable device. Data collection is made simple using either SurvCE or Septentrio’s own PinPoint Data Collector with data updating straight to the cloud, according to the company. Septentrio’s open interface and fully documented data formats are widely supported making the Altus NR3 easy to integrate into any existing workflow. AIM+ offers built-in protection against intentional and unintentional jamming using a sophisticated system of sampling and mitigation mechanisms. The Altus NR3 can suppress the widest variety of interferers from simple continuous narrow-band signals to the more complex wide band and pulsed transmitters as well as lnmarsat and Iridium satellite transmissions. Mechanical vibrations or shocks caused by rough terrain can wreak havoc with satellite tracking. Lock+ automatically adjusts the tracking loop parameters of the Altus NR3 so you never lose position, according to the company. Activity in the ionosphere is a problem for GNSS signals, from loss of RTK fix to total loss of signal lock. Having honed skills in the most iono-active areas on Earth, the result is IONO+: the most advanced protection against ionospheric disturbances to GNSS signals on any receiver.